After introducing it at CES 2018, HTC has now kicked off the pre-orders for the new VR Vive Pro, an enhanced version of the previous model designed for more demanding users. 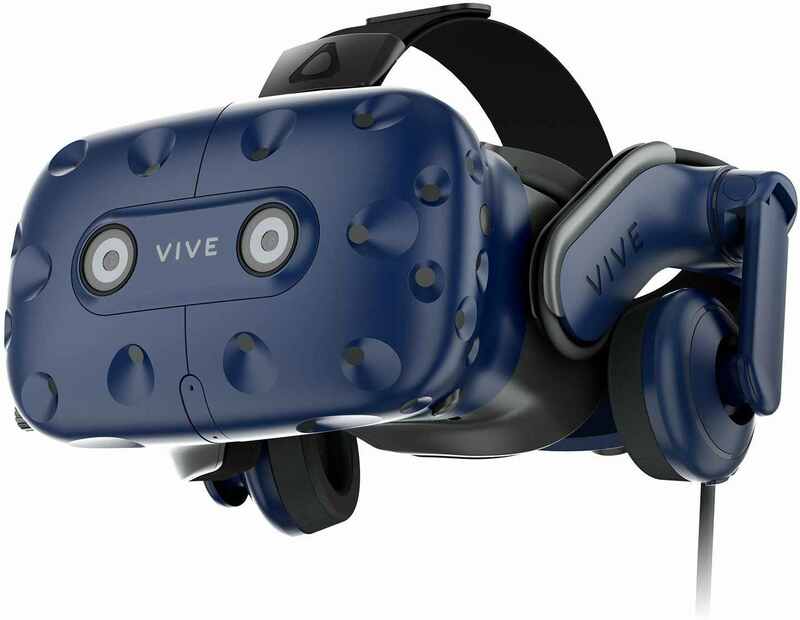 The HTC Vive Pro is now available for pre-order at $799 on Amazon and it will be released on April 5, 2018. The specifications of the new HTC VR headset are known and first of all have dual OLED displays with 2880 x 1600 pixels resolution, combined which is a 78% increase in resolution over the current VIVE HMD. 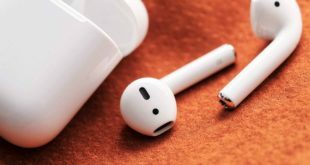 The improvements not only affect the displays, but also the audio department, equipped with new headphones with built-in amplifier and two microphones with active noise cancellation. 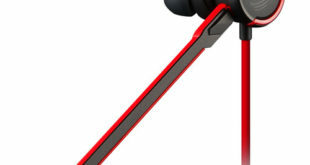 It has a dual front-facing camera and an improved ergonomics that should make the headset more comfortable thanks to a better weight distribution. The improved resolution brings much sharper text, graphics, and overall experience. 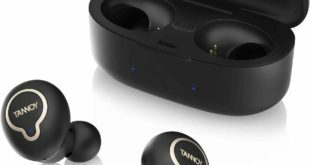 It also features built-in high-performing headphones with a built-in amplifier and dual microphones with active noise cancellation. 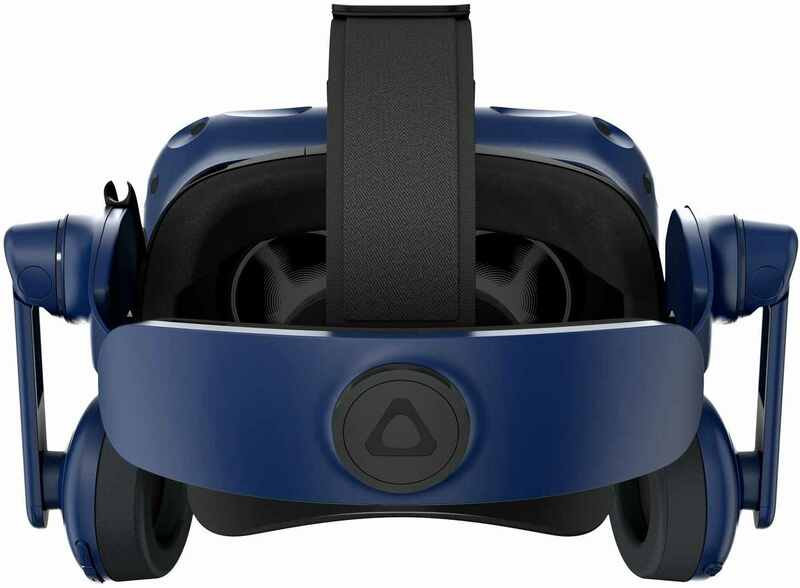 HTC Vive Pro also features a redesigned head-strap that is capable of balancing the weight of the headset more evenly and features easy simple adjustment buttons for Vive users with glasses. 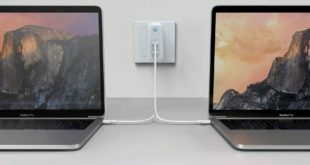 It works with both SteamVR Tracking 1.0 and 2.0.